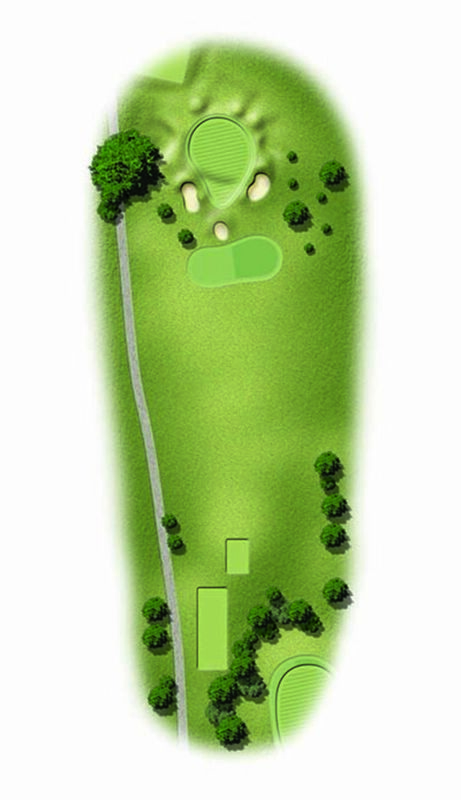 A classic par three to a challenging target. A good tip here is to club up as all the problems are short of the green. Make a three here and give yourself a pat on the back.